We don’t blame you for driving a car. We don’t blame you for buying products wrapped in plastic. We don’t blame you for using cell phones and computers and coffee makers made from plastic and metal and toxic chemicals that are all destined to contribute to e-waste. Our western capitalist consumerist culture makes it all but impossible to live without making the world a worse place. We do applaud you for the efforts that you’ve made to be more sustainable. Perhaps, whenever possible, you ride a bike or take public transport, buy local and in bulk, buy used or avoid buying at all. But we all know that’s not enough — not near enough. Being inspired and taking action is a fantastic start. To make real change, however, you need go beyond seeing problems and seeking solutions. You need to see whole systems and envision what “really good” looks like, at scale and over time. You need to be equipped with approaches, frameworks, and tools that empower you to create a positive and beautiful future that is aligned with nature and humanity. And you need to tie into a global community of like-minded and equipped individuals. In order to change an existing paradigm you do not struggle to try and change the problematic model. You create a new model and make the old one obsolete. But you’re busy. You have a job. Maybe you have kids. How can you even get started? 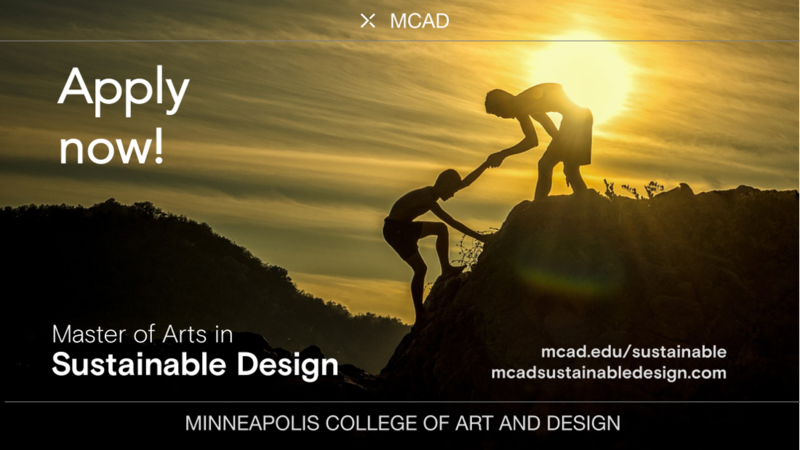 MCAD’s fully online Master of Arts in Sustainable Design program was created for people like you — busy working professionals who are passionate about sustainability. You can complete the program from anywhere, anytime. 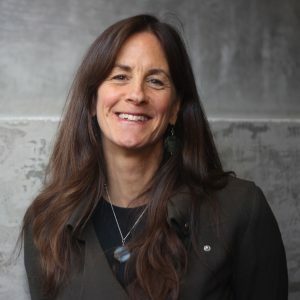 We engage a global community of students and world-class instructors who work together to push the sustainability envelope forward across a variety of disciplines and industries, and across the world. Just 30 credits and 5 semesters stand between you and your Master’s. Want to learn more? Join our next informational webinar or explore the short videos on our YouTube channel. Or just email me at [email protected].